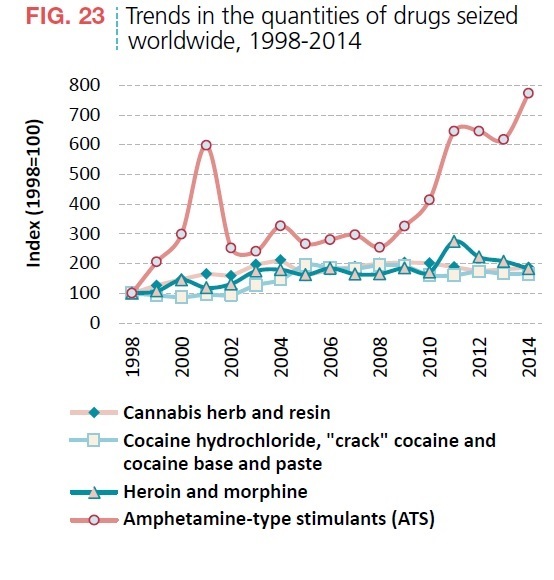 The United Nations Office on Drugs and Crime has produced the World Drug Report 2016. 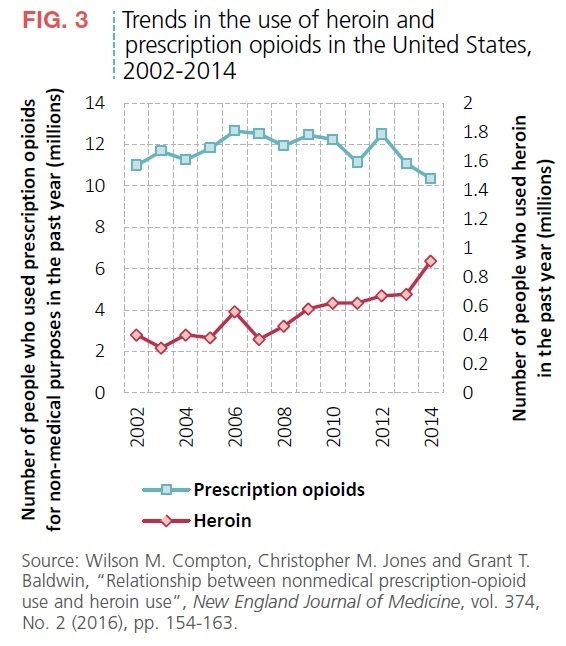 The report is inevitably a bit of a disappointment to economists, because if focuses pretty heavily on quantities of drugs, with only occasional and peripheral mentions of prices. Of course, prices of illegal drugs would need to be estimated in many countries, but one suspects that law enforcement agencies could offer some insights here. Without specific prices, there can't be any effort, for example, to estimate the revenues generated by illegal drugs in various countries. But with that shortcoming duly noted, the report does offer some useful perspectives. 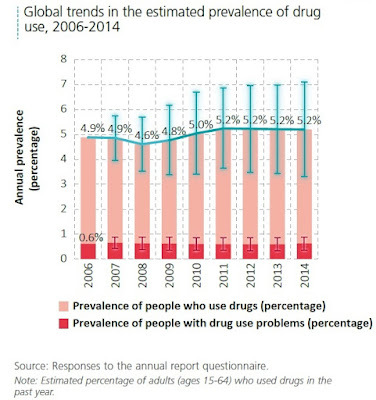 The focus of he report is on nonmedical use of "opiates, cocaine, cannabis, amphetamine-type stimulants (ATS) and new psychoactive substances (NPS)." 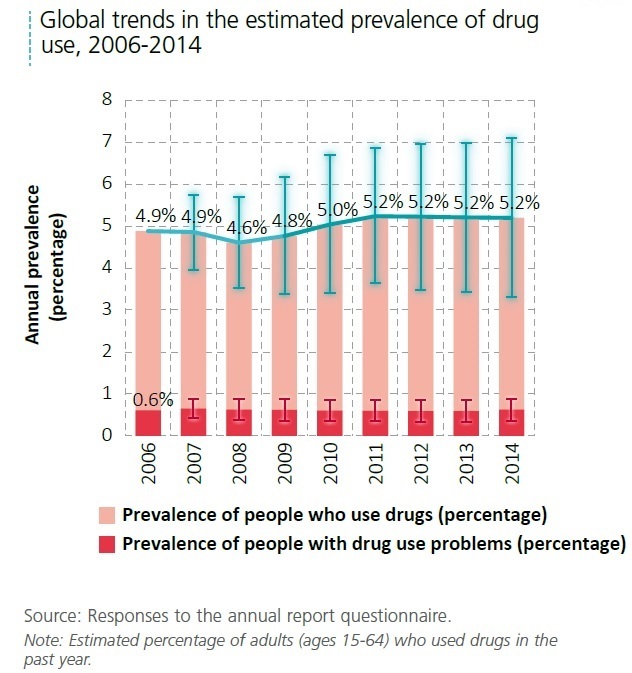 About 5% of the world population between the ages of 15-64--roughly 250 million people--used drugs in this way in the last year, and roughly one-tenth of that number might be classified as having a "drug problem." "Cannabis remains the most commonly used drug at the global level, with an estimated 183 million people having used the drug in 2014, while amphetamines remain the second most commonly used drug. 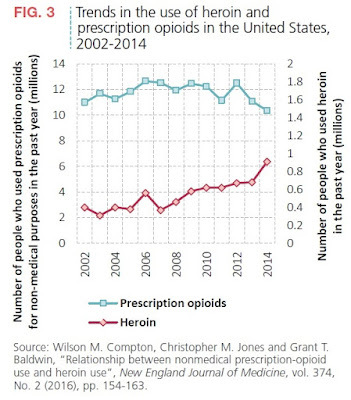 With an estimated 33 million users, the use of opiates and prescription opioids is less common, but opioids remain major drugs of potential harm and health consequences." 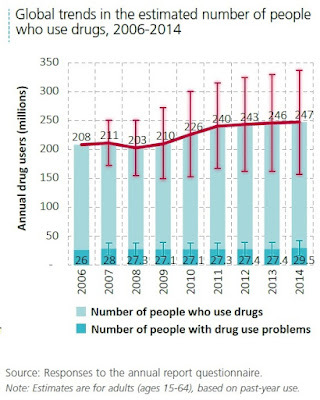 The estimates show over 200,000 drug-related deaths in 2014. "Overdose deaths contribute to between roughly a third and a half of all drug-related deaths, which are attributable in most cases to opioids." 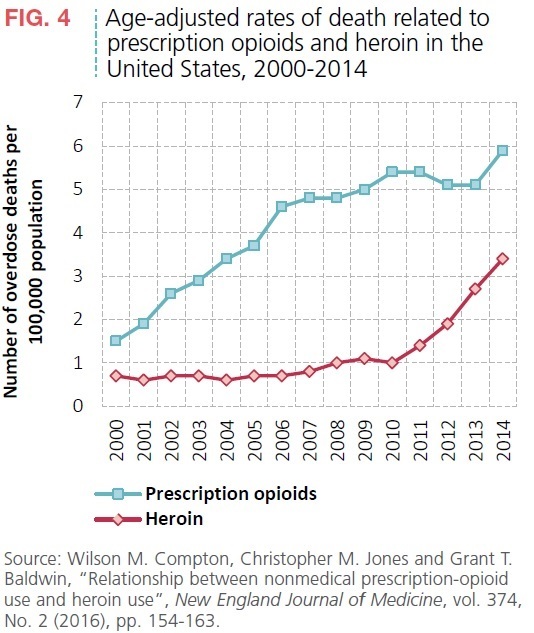 One of the major changes in US drug use in the last decade or so has been the rise in the death rate from precription opioids and heroin. Given the move toward decriminalization and legalization of cannibis in some US states (and in other places around the world), the report points out that there has also been a global rise (almost entirely occurring outside the US) in the number of people seeking treatment for cannibis-related drug problems. The report has some specific discussion of the US experience to date with legalizing marijuana in a few states. Perhaps not surprisingly, in the states where cannabis use has been legalized, cannabis use is up in the age bracket from 18-25 , and so are auto accidents involving cannabis--although neither increase seems especially large so far. in the scientific literature. Hence, cannabis use disorders require clinically significant treatment interventions. In the United States, the number of daily (or near-daily) cannabis users, measured by the number using cannabis on 20 or more days in the past month and the number using cannabis on 300 or more days in the past year, rose significantly after 2006, by 58 and 74 per cent, respectively. 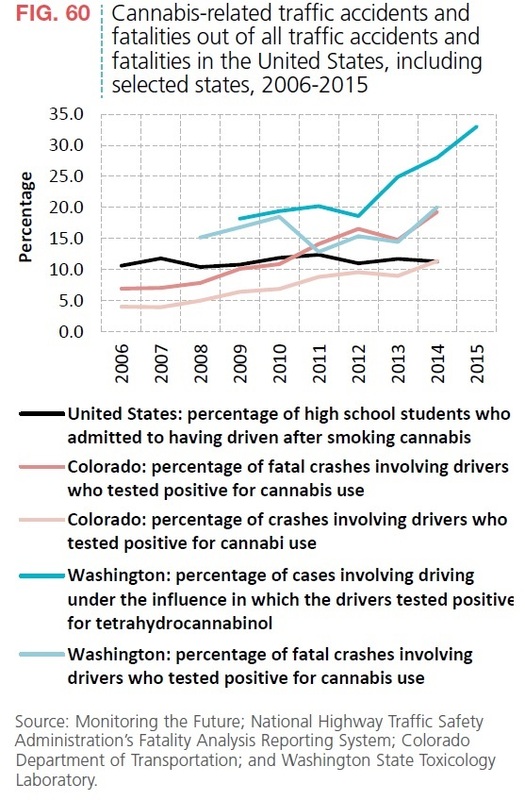 However, this increase in daily (or near-daily) cannabis use has not translated into an increased number of people seeking treatment, even when those in treatment referred by the criminal justice system are excluded. Finally, some interesting shifts in global drug markets appear to be underway. One is the shift from agriculture to manufacturing--that is, in the direction of amphetamines and psychoactive substances like Ecstasy. 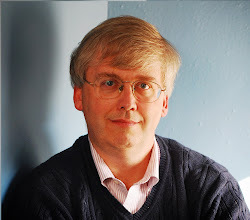 Another is a shift toward being able to purchase drugs on largely anonymous internet sites sometimes called the "dark" internet, using anonymous methods of payment like Bitcoin. For example, here's a figure showing how seizures of various drugs have changed in the lat 15 years: clearly, amphetamines are way up. And here's some commentary from the report on buying drugs over the dark net. 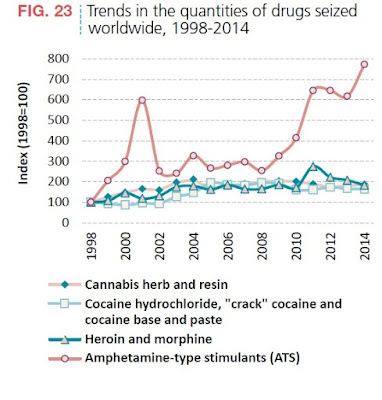 "The purchasing of drugs via the Internet, particularly the “dark net”, may have increased in recent years. This trend raises concerns in terms of the potential of the “dark net” to attract new populations of users by facilitating access to drugs in a setting that, although illegal, allows users to avoid direct contact with criminals and law enforcement authorities. As the “dark net” cannot be accessed through traditional web searches, buyers and sellers access it through the “Onion Router” (TOR) to ensure that their identities remain concealed. Products are typically paid for in bitcoins or in other crypto-currencies and are most often delivered via postal services. A number of successful law enforcement operations worldwide have taken place in recent years to shut down trading platforms on the “dark net”, such as “Silk Road” in October 2013 or “Silk Road 2.0” in November 2014 ... However, as one marketplace closes, the next most credible marketplace tends to absorb the bulk of the displaced business. 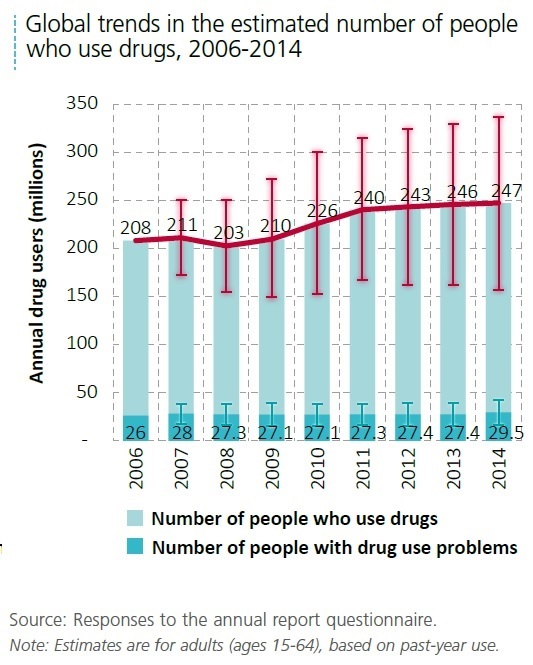 "A global survey of more than 100,000 Internet users (three quarters of whom had taken illegal drugs) in 50 countries in late 2014 suggested that the proportion of drug users purchasing drugs via the Internet had increased from 1.2 per cent in 2000 to 4.9 per cent in 2009, 16.4 per cent in 2013 and 25.3 per cent in 2014. The proportion of Internet users making use of the “dark net” for drug purchases had also increased, reaching 6.4 per cent (lifetime) in 2014, including 4.5 per cent (70 per cent of 6.4 per cent) who had purchased drugs over the “dark net” in the previous 12 months (ranging from less than 1 per cent to 18 per cent)." For an earlier post on drug policy, see "Putting Drug Policy Tradeoffs on the Table" (April 14, 2016).